We invite you to join FRHA in Jacksonville, FL for the 25th Annual Summit, an opportunity to keep alive rural health voices in Florida. Suwannee River Area Health Education Center, Inc. is a Florida Board of Nursing, Pharmacy, Clinical Social Work, Marriage and Family Therapy and Mental Health Counseling approved provider of continuing education. 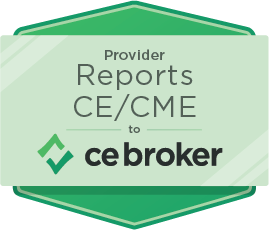 CE Broker Provider ID #50-1922. This program meets the requirements for up to 6.5 contact hours. West Florida AHEC is a designated provider of continuing education contact hours (CECH) in health education by the National Commission for Health Education Credentialing, Inc., MEP#2251. Do you know an outstanding rural health leader? Or a compassionate public servant improving the quality of life in rural Florida? Shine a light on their work by submitting a nomination for the Wendell Rollason Award or the Rural Physician of the Year. Nominations will be accepted until February 18, 2019 and awards will be presented during the FRHA Annual Educational Summit. Submit a nomination here. 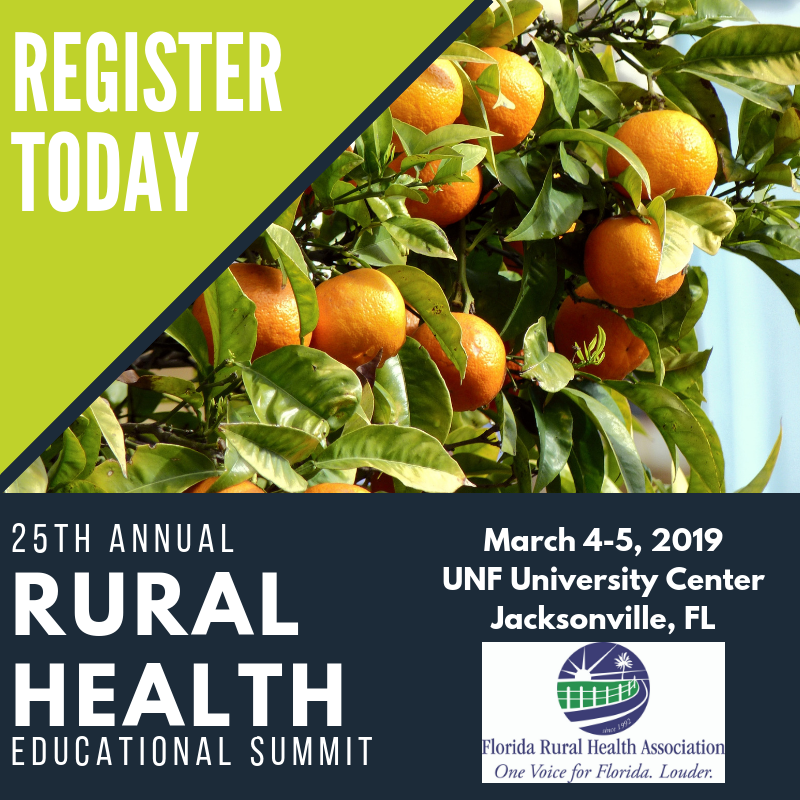 Rural hospital administrators and staff, rural health network directors, rural governments, county health departments, public health workers, legislators, nonprofits, medical students, educational institutes and individuals interested in the health and well-being of rural Floridians. All educational sessions, continuing education credit, meal functions (breakfast, lunch, snack and reception Monday; breakfast, lunch and snack on Tuesday), 2019 FRHA Membership ($50 value) and professional networking with exhibitors and colleagues.